Mayor Bill de Blasio gave his first State of the City address on February 10, in which he announced a plan to offer identification cards to all residents, regardless of their immigration status. 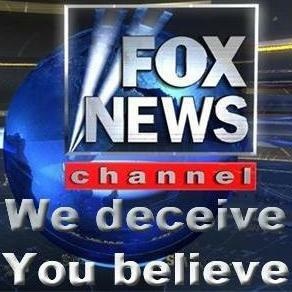 On the February 12 edition of Fox's The Real Story, host Gretchen Carlson reported on de Blasio's announcement and falsely suggested that the plan is intended to permit undocumented immigrants to vote. CARLSON: So, Emily, am I to assume that the reason that de Blasio would want this is so that people can move on to vote? I mean, I don't really understand -- what do you think his whole effort is in this? SUSSMAN: We do really see that having these either ID cards or driver's licenses for the undocumented, does actually promote public safety. You know, those who are involved in fatal car crashes, one in five have not gone through the proper training of a driver's license, it would bring them into that kind of system. It would have more economic security for those. It would have better trust with the police -- it really does bring them in in a number of ways. Carlson's concern that giving undocumented immigrants municipal IDs would lead to them voting is nothing short of odd -- Carlson provides no evidence for it. And in order to register to vote in New York City, you must be a U.S. citizen -- a municipal ID card does not grant citizenship.